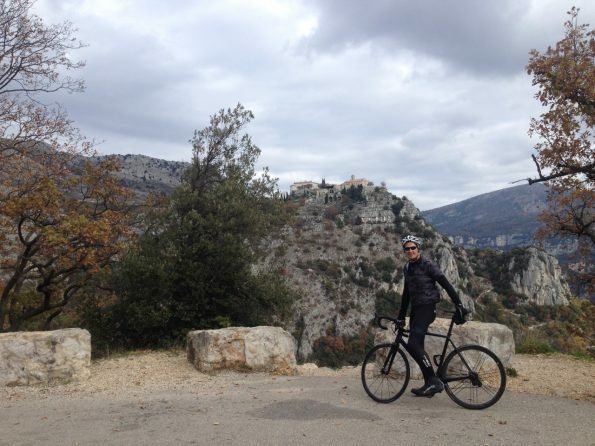 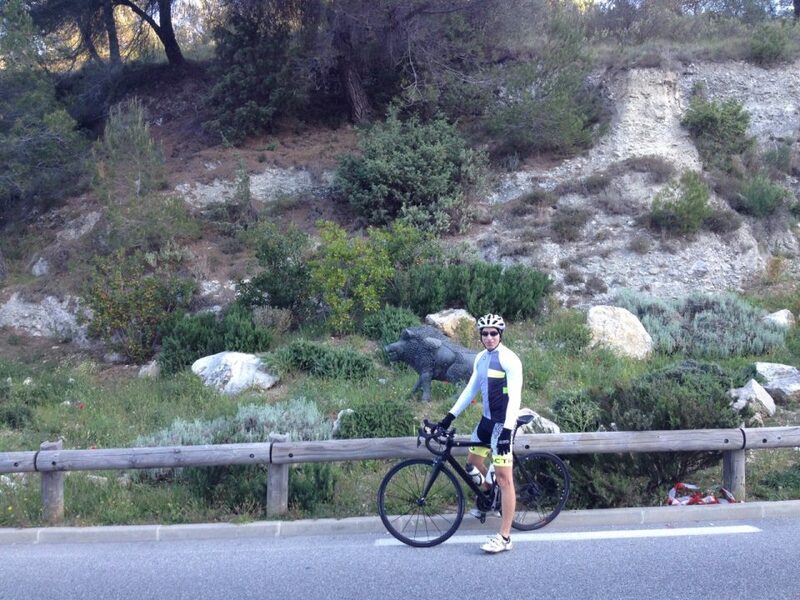 Cycling tours & bespoke itinerairies of the mountains & coast, French Riviera. Take your race preparation to the next level! Ride the vast cycling mecca filled with mountains, valleys and coastal roads. 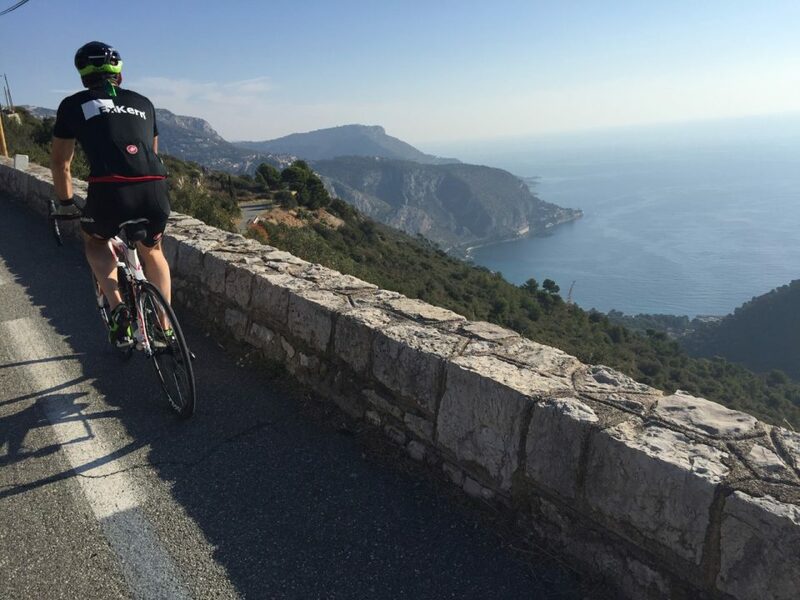 The South of France region is a year-round cycling mecca filled with mountains, valleys and coastal roads stretching from the Mediterranean Sea to the Italian Alps. 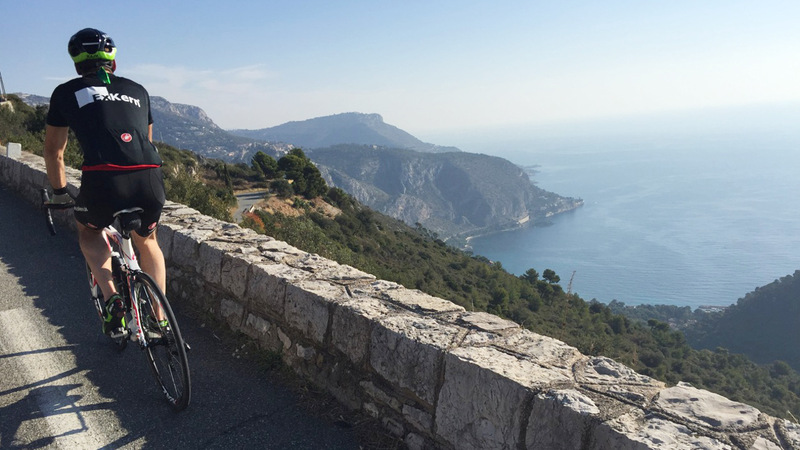 Col d’Eze, La Madone, Cime de la Bonnette, Auron, Col de la Lombarde, La Colmiane, Rubion, Gorges du Verdon… the list is endless and excites the imagination with their possibilities. 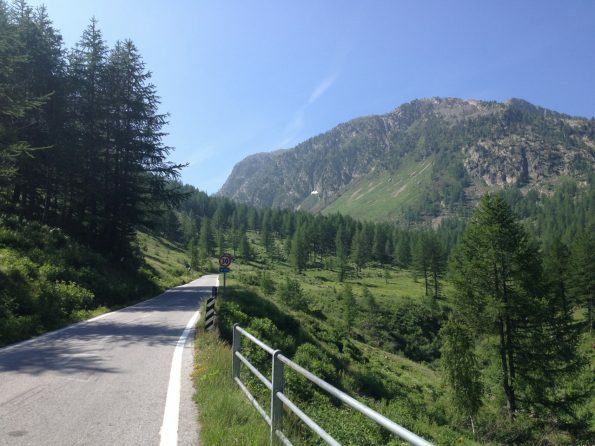 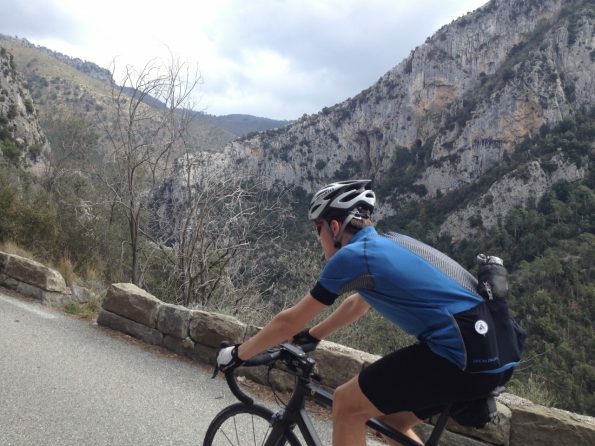 Local knowledge of the roads and mountains is crucial and Nick is there to help you develop an itinerary suited to you. 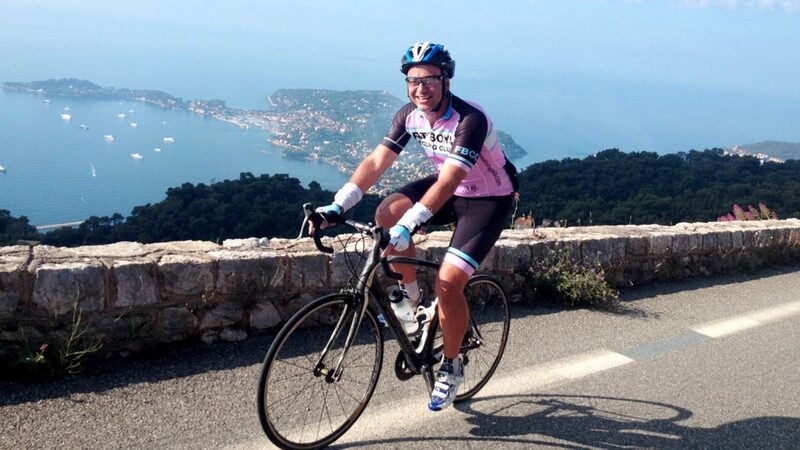 Are you or your partner first-time riders? Would you like a personalised “Bike School” program? 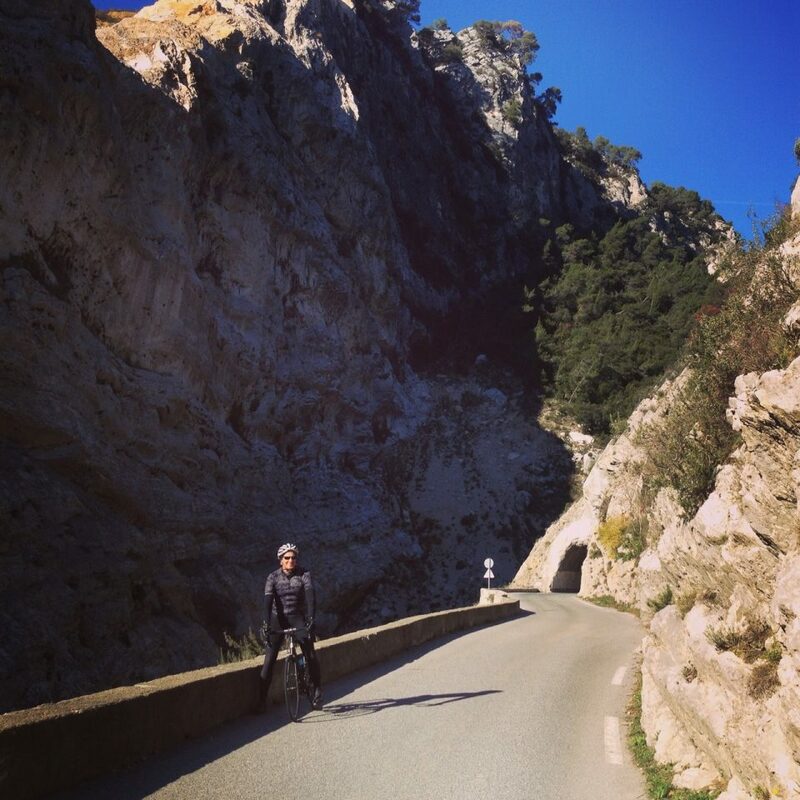 The French Riviera is the best place to experience and learn cycling technique due to the year-round sun and quiet roads, so contact Nick today.